We already did an interview with Uppercut Games' co-founder, Ed Orman, on his current game project, The City of Brass, earlier this week, but we figured we might as well hit two birds with one stone and also do a Fast Five interview with him! We love the work that Uppercut Games do. One of the highest profile Australian indie game developers, the team's work is consistently gorgeous on the eyes, while also consistently offering simple, effective gameplay and stories. 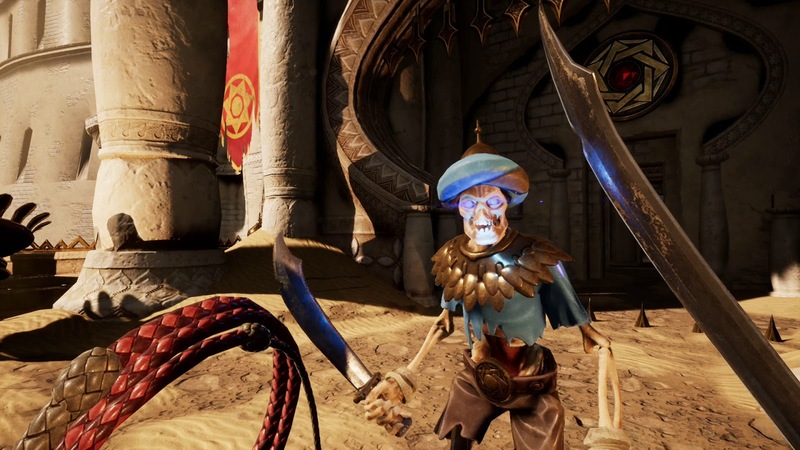 Every Uppercut Games title has been memorable and a stand out, and we're greatly looking forward to seeing City of Brass continue to develop over the next year or so it will be in Early Access. 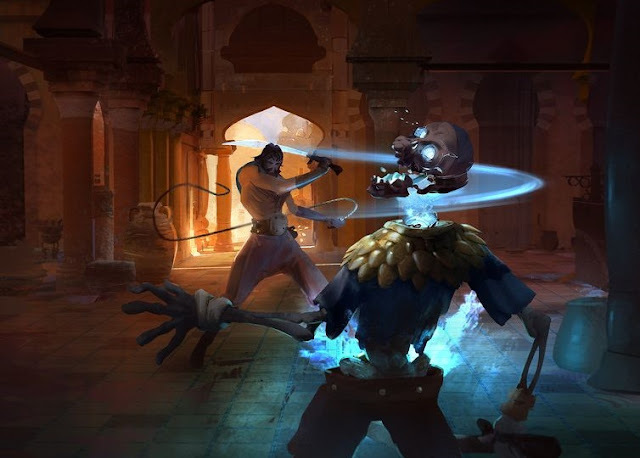 Ed O: Our current project is City of Brass - a first-person Arabian Nights rogue-lite with a super-versatile whip. We released into Early Access in September, and the response has been overwhelmingly positive. We're cranking on finishing the content as well as implementing community feedback - it's actually a lot of fun, and I think it's the best game we've made. Ed O: Our industry is running in two directions at once. On the one hand, there are some amazing games coming out of Australian studios right now (I'm excited to see as many as I can at PAX Aus this year). On the other hand, we're still not growing at a sustainable rate - plenty of people I know have had to move overseas in order to find employment. Ed O: I put a bunch of hours into Astroneer - it's a gorgeous game about exploring a reshaping alien planets, gathering resources, building tools. It's in Early Access, and the devs have been super conscientious in listening to their community, keeping the fixes coming, and major updates. The reason I'd recommend it, though, is that it has the ability to be a remarkably serene experience. There's nothing quite like trekking across a star-lit landscape in your rover, with only the sound of the wheels on the alien dirt. Ed O: It's been great to see tools maturing and markets evolving over the last decade to the point where creating games has become so accessible. So many new, different voices are finally being heard. What I wish would change (and what I hold no hope for whatsoever) is the hit-driven nature of the industry. For a medium that is so much fun to consume, it's always been conversely risky, and stressful, to make games for a living. Ed O: Well my eldest daughter likes the latest PS4 game and we've watched some of her vids. Can't say I'm a massive fan, but nor do I think she's any worse than the kinds of acts that came out when I was younger (I'm looking at you, Spice Girls). Plus it's cool to see how they're pushing the tech to make her "real" - there's going to be crossover between that and AI not too far in the future. So ... yes?